The over population of homeless pets is a problem that plagues both the city of Atlanta and the entire Southeast. In 2013, Fulton County Animal Services took in 9,225 animals. 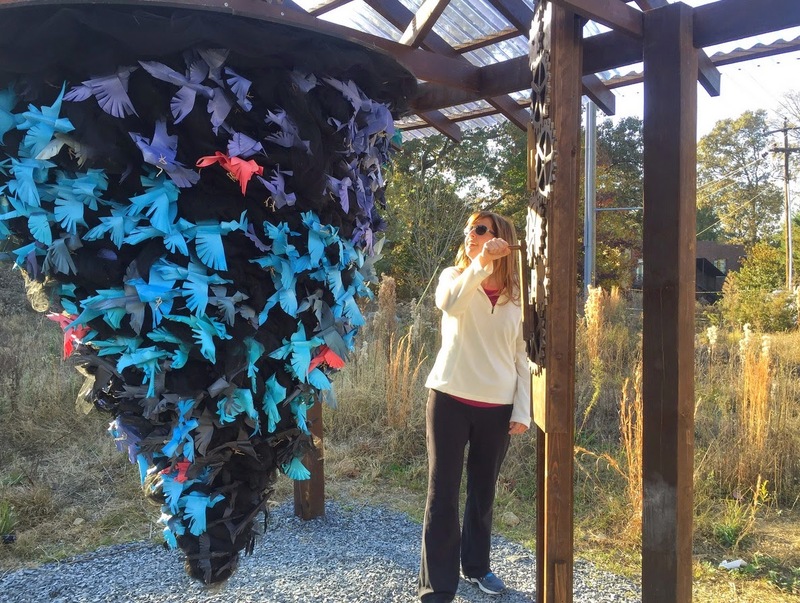 The tornado-like mechanical sculpture O’Connor and Appel have created contains 365 birds, each bird representing 25 animals, which is the average daily intake at the shelter during a typical year. Tornado symbolizes a destructive force that can be overcome if more people get involved and help to break the cycle.